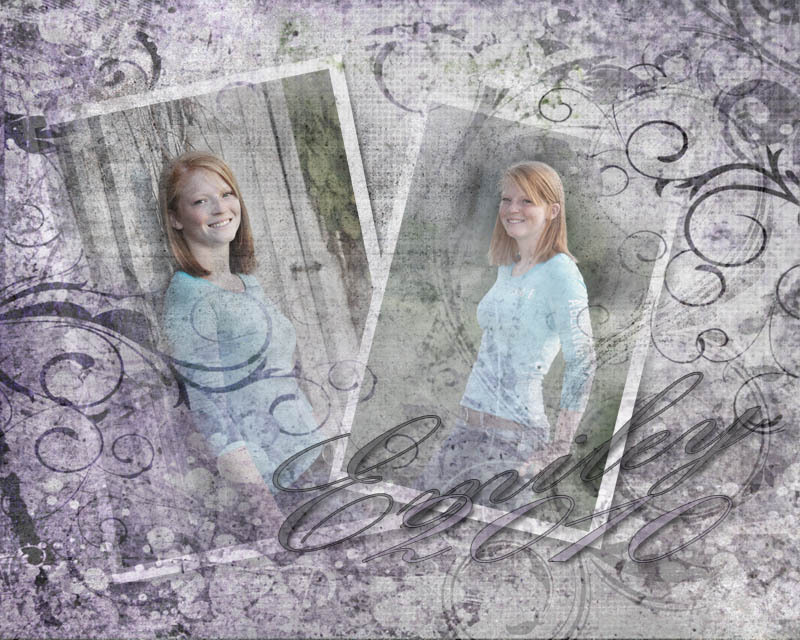 Senior photos taken in the Ripley and Westfield New York area. Molly is quite lucky to have a studio and outdoor shooting space that offers a ton of cool options. Great landscaping, old wood and brick buildings, timber frame structures, grape vineyards, railroad tracks and so much more. Ripley is also close to so many great outdoor locations, like Erie and Chautauqua lakes, Chautauqua Institution, Peek and Peak and the many parks and builds that the neighboring communities offer as backgrounds for your senior or engagement photographs. 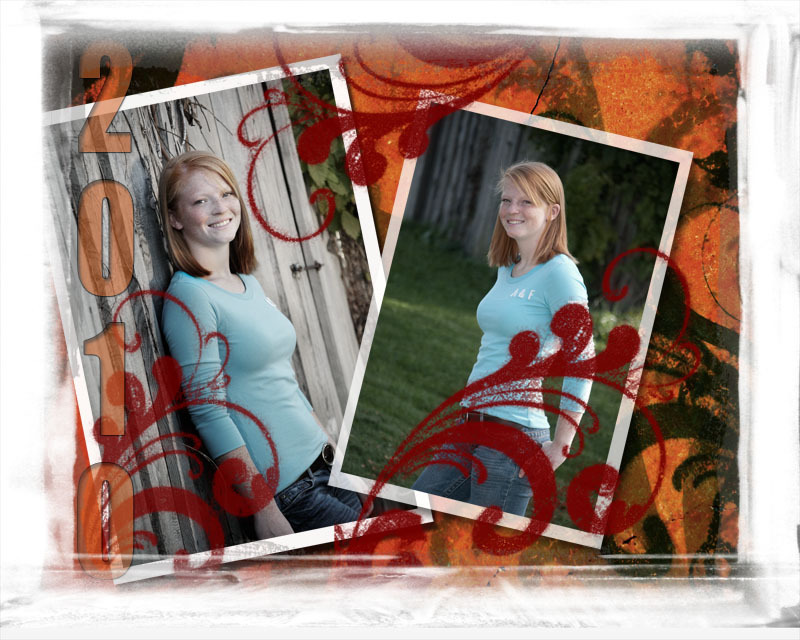 To keep trying to produce new and interesting senior portraits I started playing around with some print treatments. 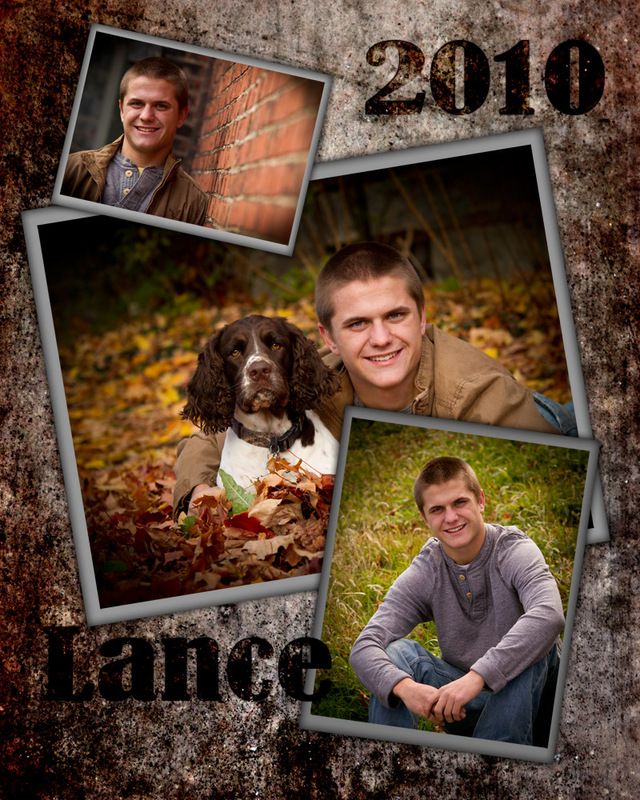 I produced the print treatment using photoshop and combining background files form onone software. In photoshop beside lowering opacity on one of the overlays and using an adjustment layer and brushing back some of the under lying layer I also put the white borders around the prints, added text and worked in some of the bottom layer through the images.